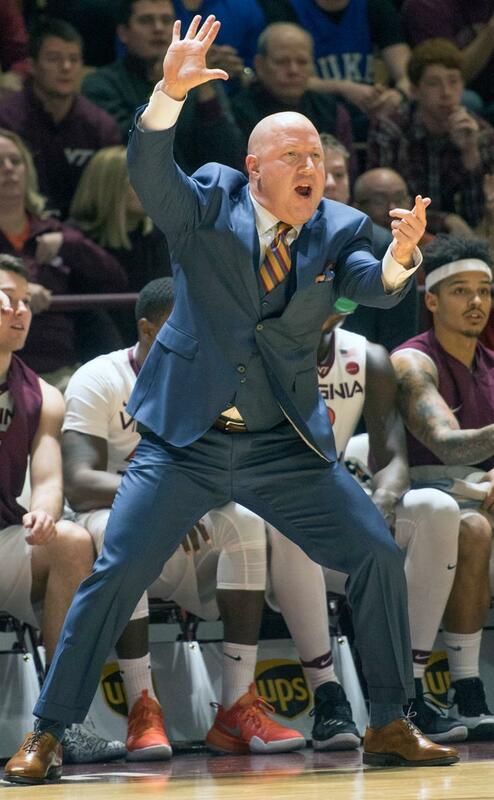 Texas A&M has hired Virginia Tech coach Buzz Williams. Virginia Tech had a 100-69 record during Williams’ tenure and went to four postseason tournaments, including three consecutive NCAA Tournaments. This year’s run ended in the Sweet 16. Williams was born in Greenville, TX.